Cathy Isom fills you in on what you need to know about an important garden ally. That’s coming up on This Land of Ours. 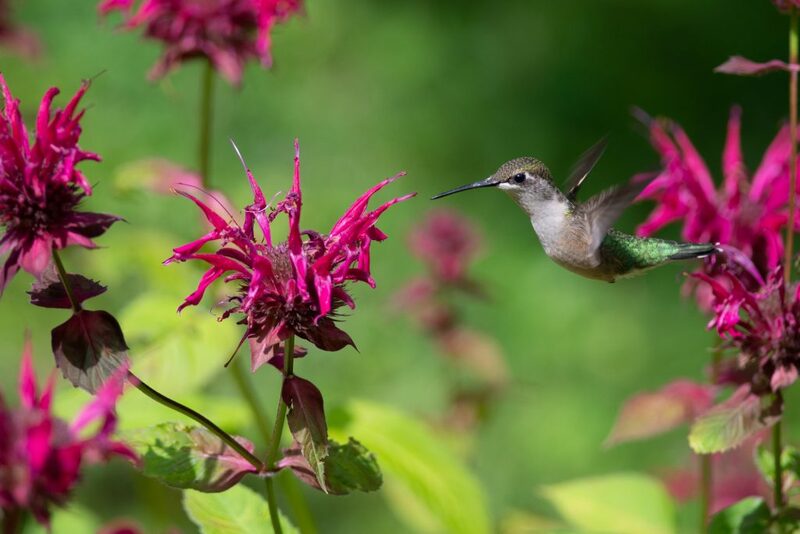 Bee balm is one of the best pollinator-attracting plants you can and should have in your garden. 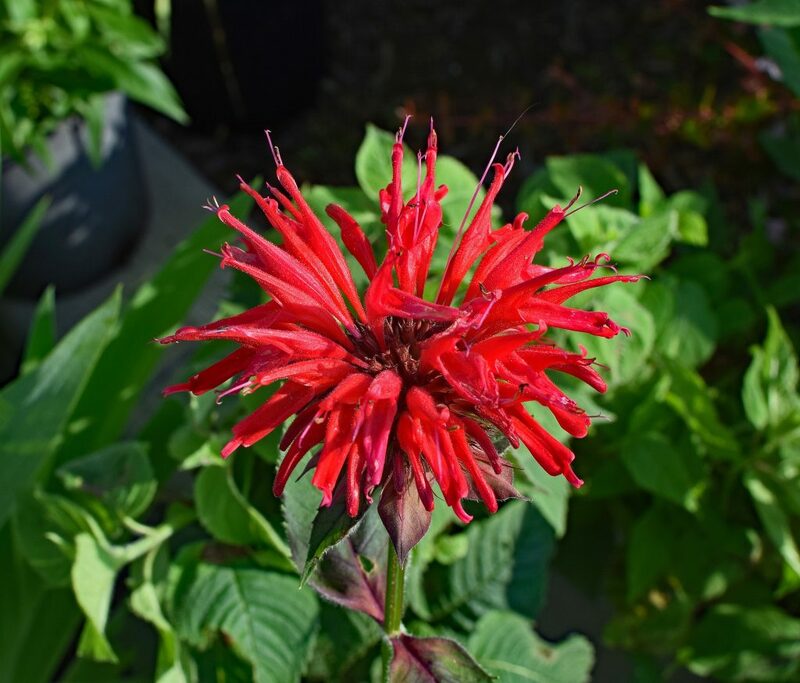 Known by its scientific name, Monarda, it’s a flowering plant genus in the mint family. It’s also known as horsemint and wild bergamot, and is native to North America. It’s attractive to bees and other pollinating insects, as well as hummingbirds and beneficial garden bugs. 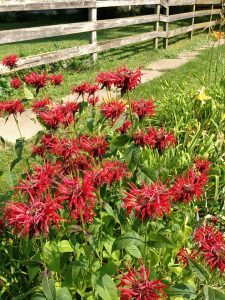 Bee balm is an easy plant to identify when it’s growing wild in fields, stream beds or woodland edges. The flowers are distinct with a spiky appearance. Lower petals resemble a lip, while the top petals are a mass of individual flowers that look like clustered, fanning tubes. They grow to about 3 feet tall. When you rub the leaves or flowers, they smell like a cross between mint and oregano. Some varieties give off lemony scents. The flowers come in varying shades of red, purple, pink, and white.